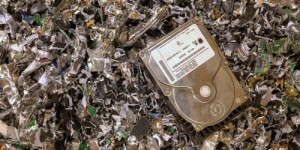 When assets go offline, they are still valuable and may even contain sensitive data. Therefore, they need to be managed properly and securely. 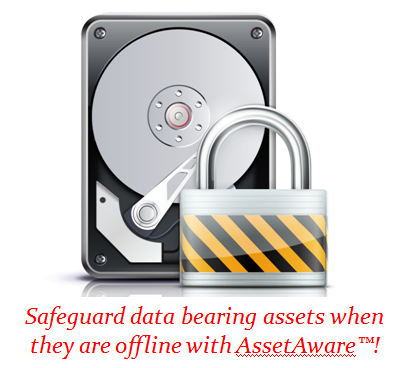 We help you achieve this by managing your offline IT assets through worklows in AssetAware. By bringing workflows to your organization, there are standard procedures to follow and a history of activity to report on for management and audit. With visibility into offline IT asset activity, companies can absolutely verify what happens to an asset when it is offline and be in control of what they are handing their destruction vendor. If you are an IT Asset Disposition vendor and think a partnership would benefit your customers, give us a call and ask about our ITAD Partner Program. Contact us! Choose one of the sections below to find out more on offline IT asset management for physical assets.